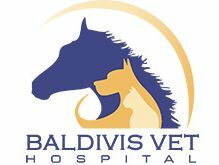 Over the past 31 years Baldivis Vet Hospital has helped thousands of family pets and horses achieve happier, healthier lives. 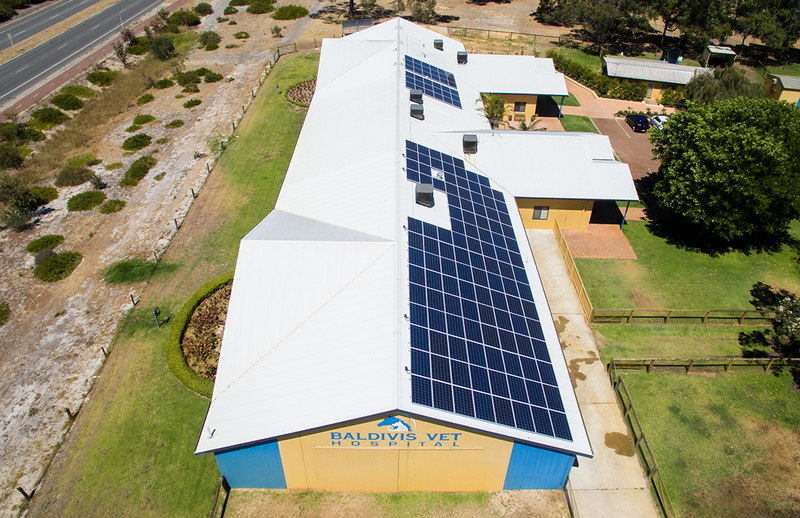 Thousands of Perth pet owners are delighted with their compassionate care and their team of qualified and experienced veterinarians is dedicated to providing you and your pet with gold standard care and attention. 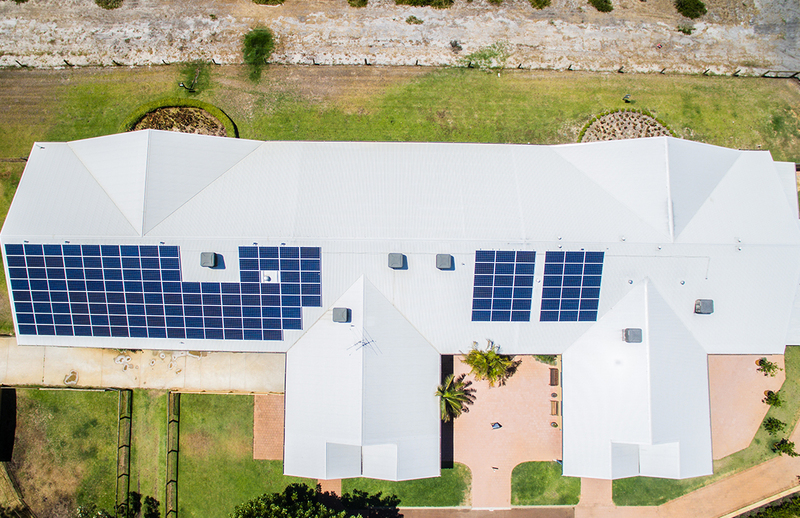 The whole pre-approval and installation process was excellent surpassing our expectation with respect to ease of approvals, installation and appearance of the finished product. Mr Gary Dunn was fantastic, he organised everything including the necessary approvals and finance. The whole project ran like clockwork. 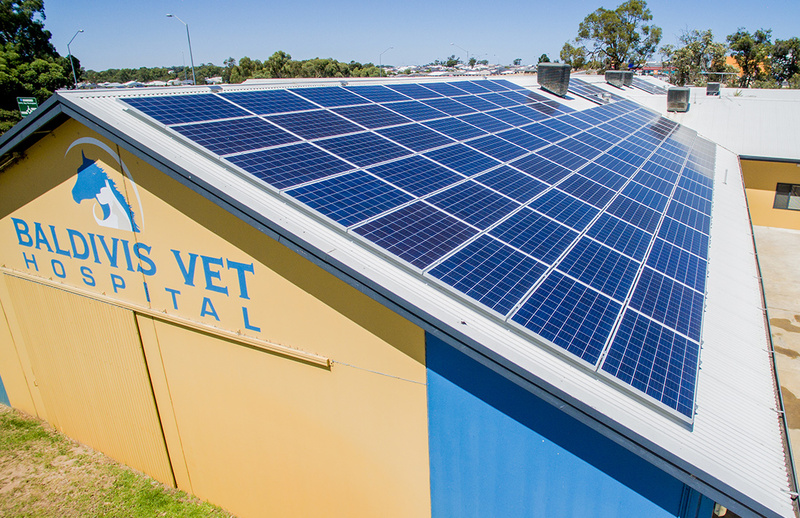 The panels were installed over a 48 hour period and ahead of schedule. 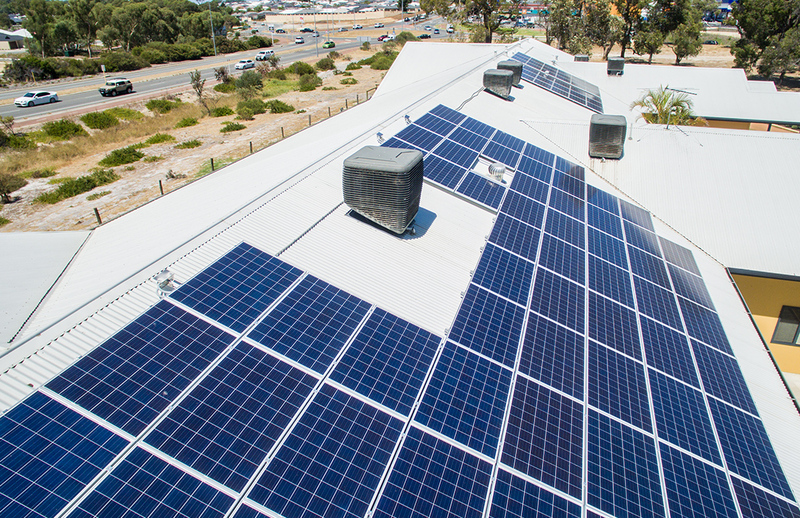 The earlier installation meant we were able to harvest more of the spring sunshine and offset our electricity costs. The installation occured during a busy time of the year and the whole process was seamless. 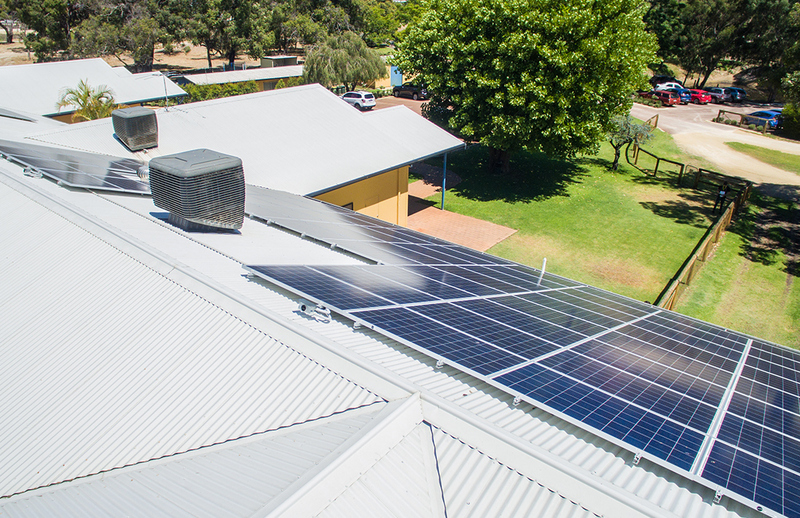 The transition from mains power to solar energy was as easy as a flick of a switch on the solar panel inverter. 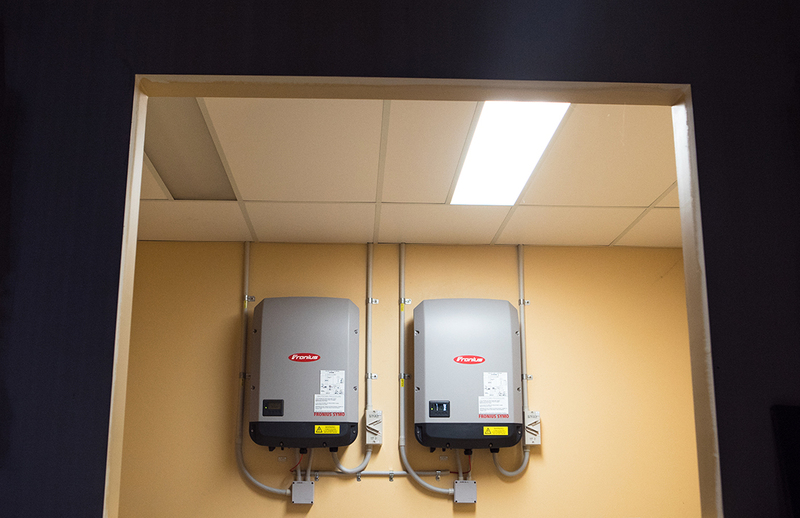 I am happy to recommend Energy Greenpower.